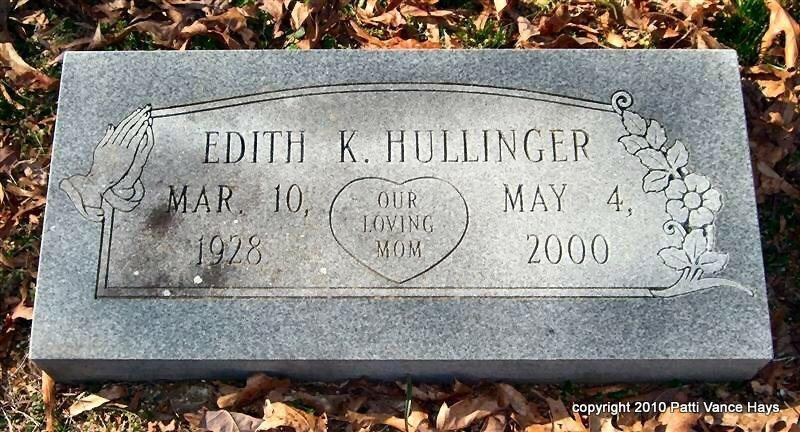 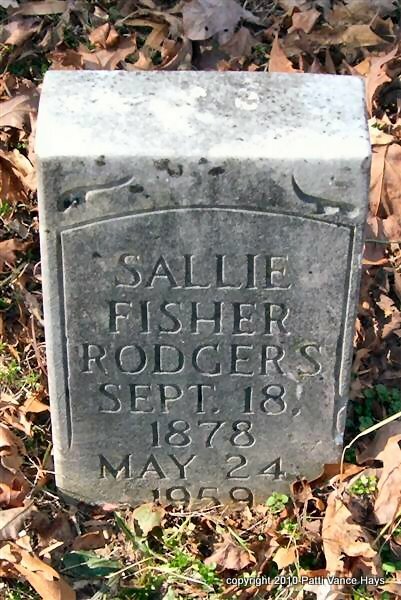 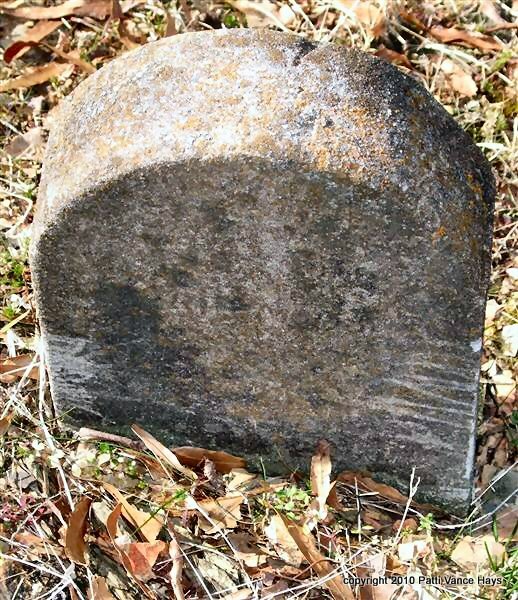 The cemetery has numerous graves marked only by rocks or round concrete pavers and were not photographed. 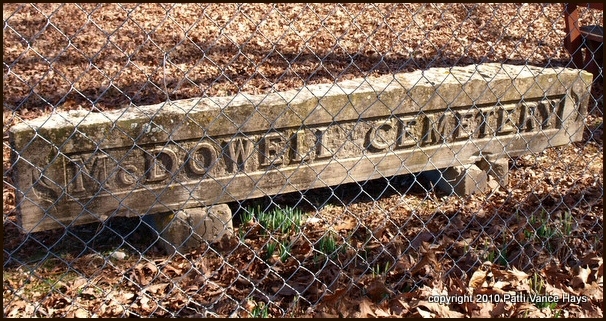 It is still active and well kept. 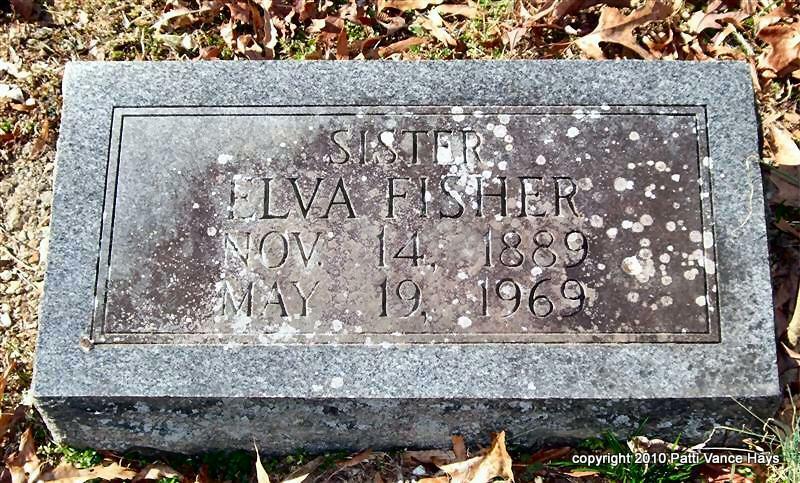 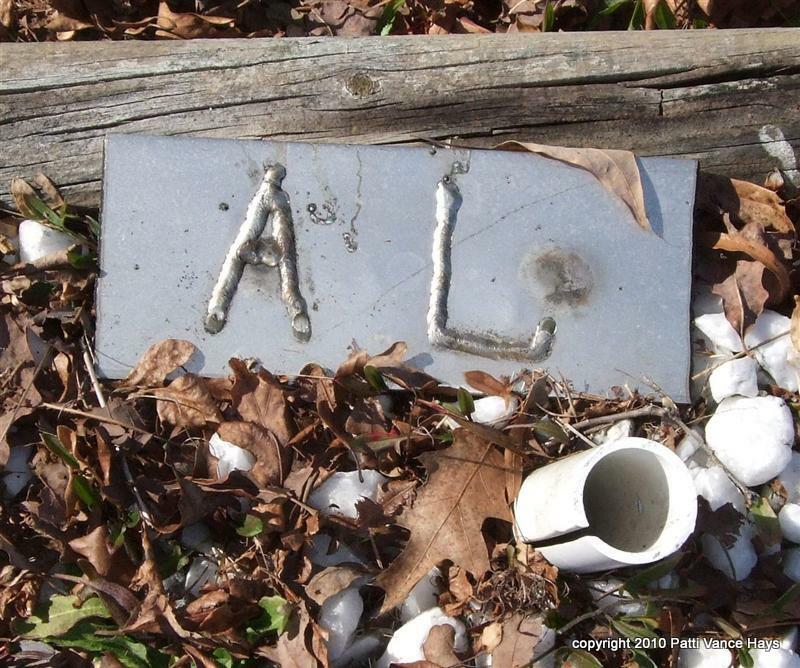 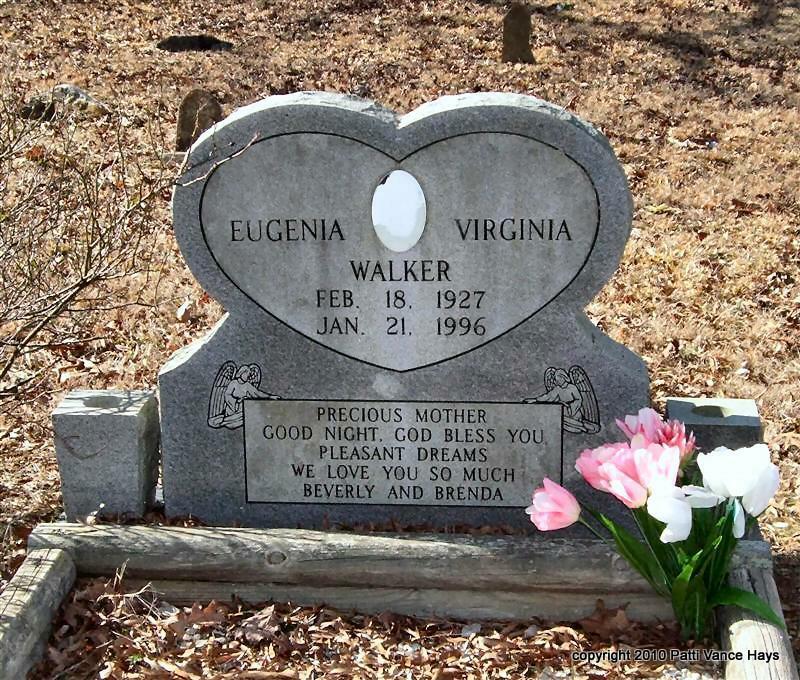 The cemetery was copied by Debra Slater Garner in 1995 and notations were also made by Debra. 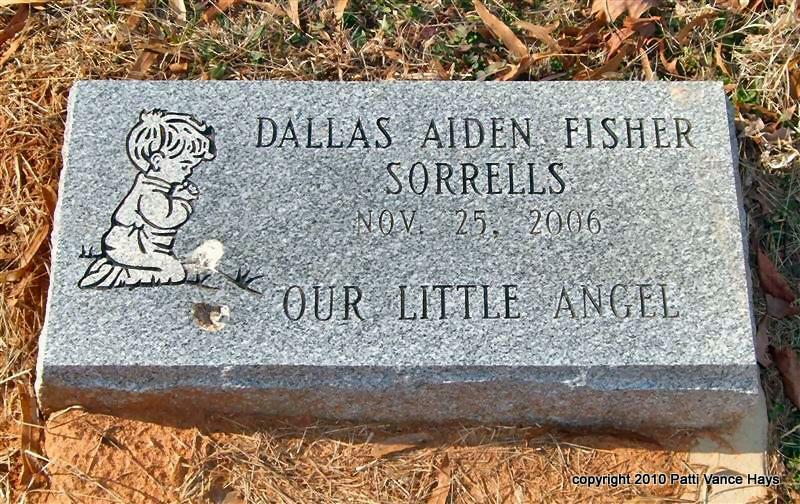 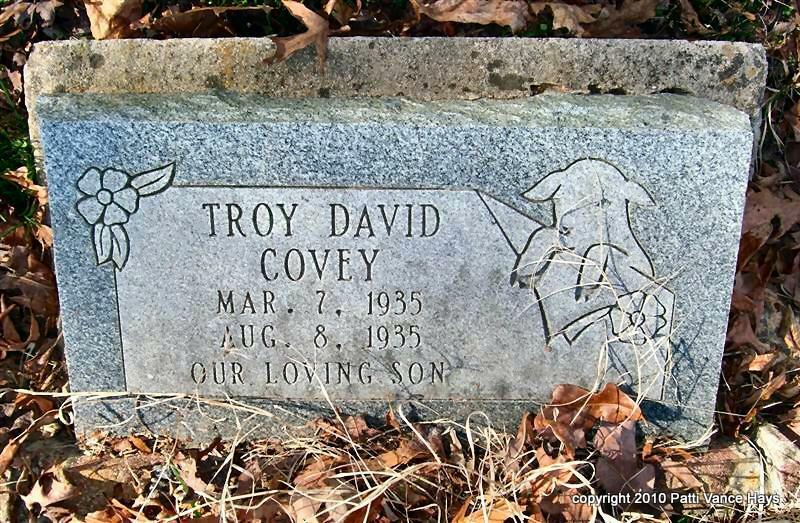 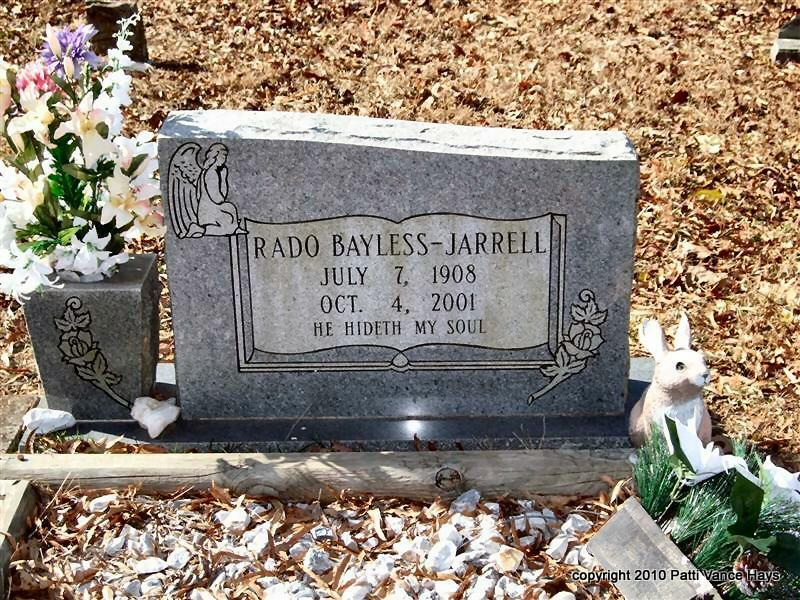 The cemetery was updated by Patti Vance Hays February 27, 2010. 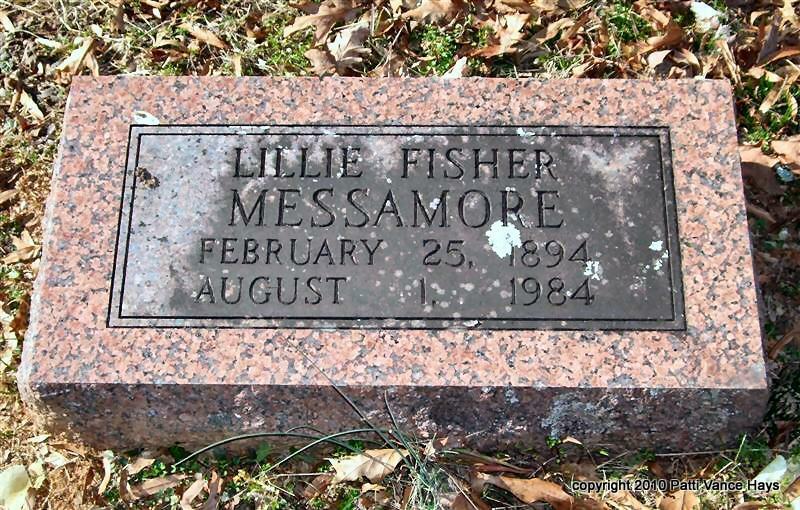 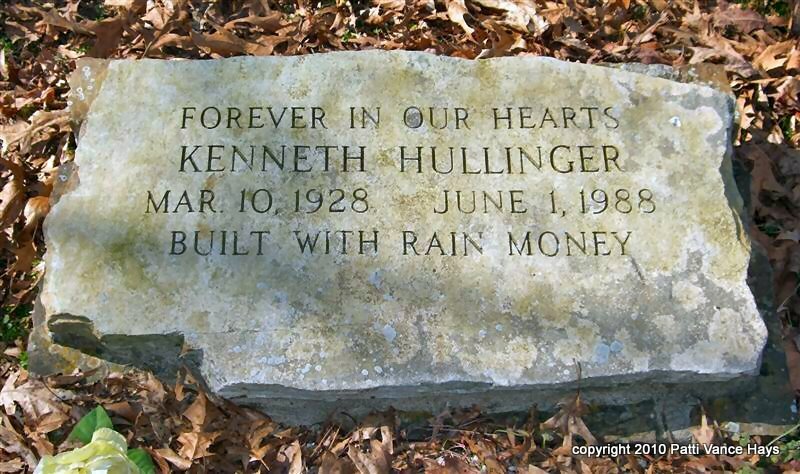 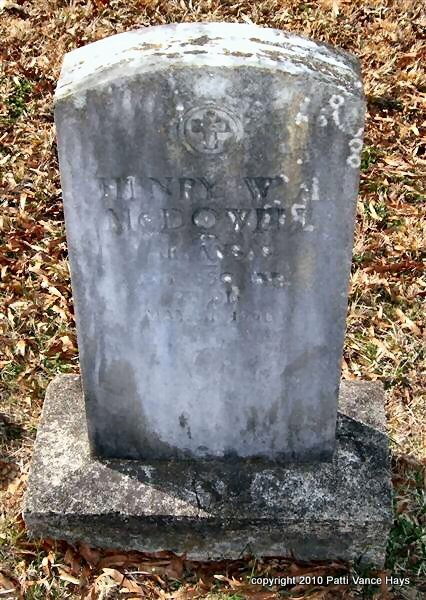 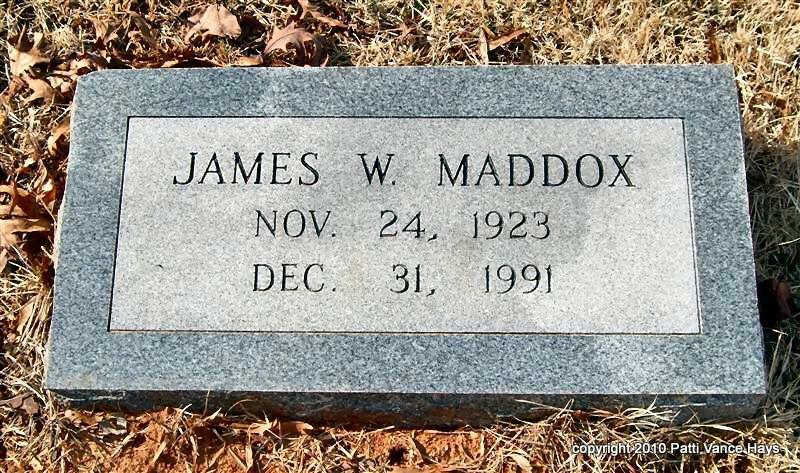 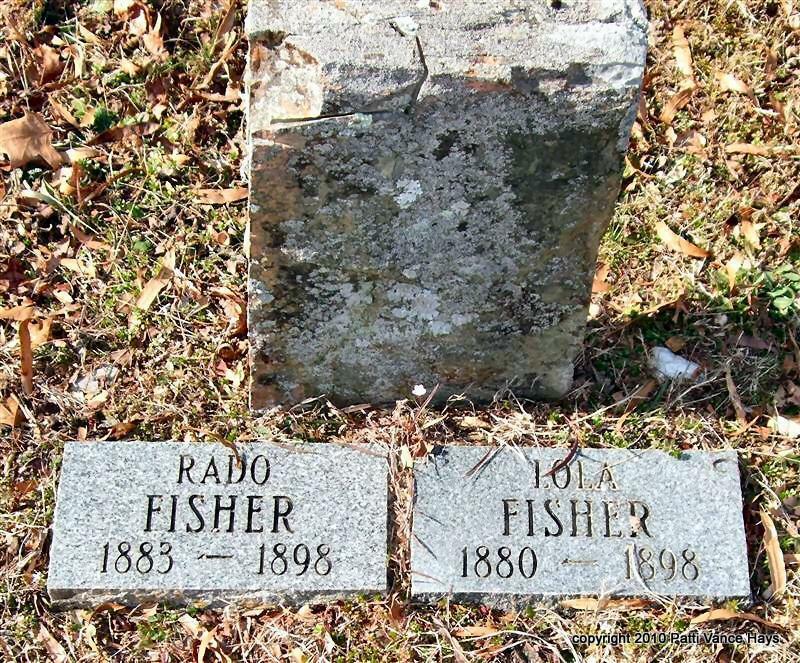 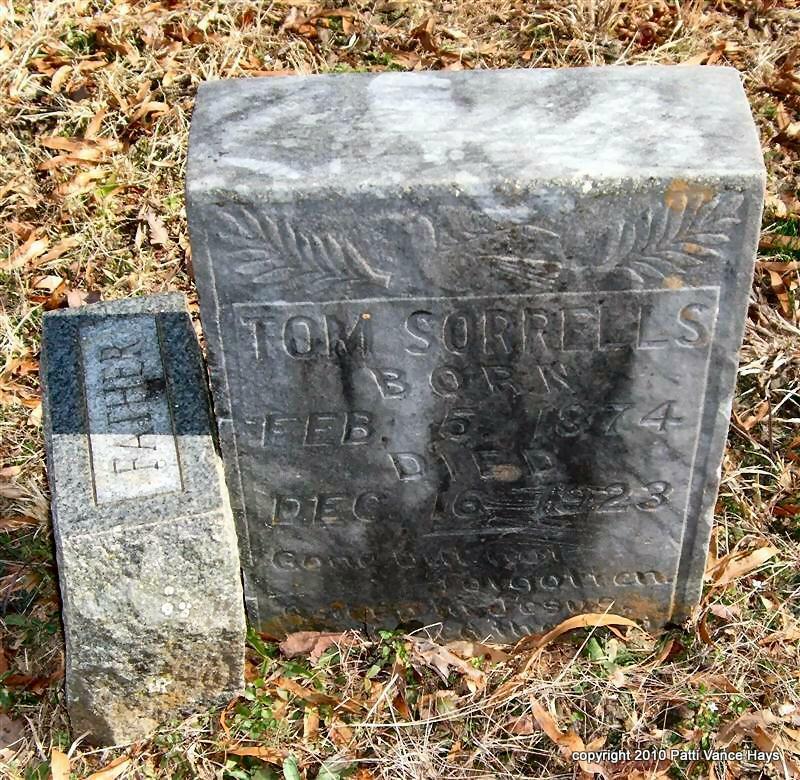 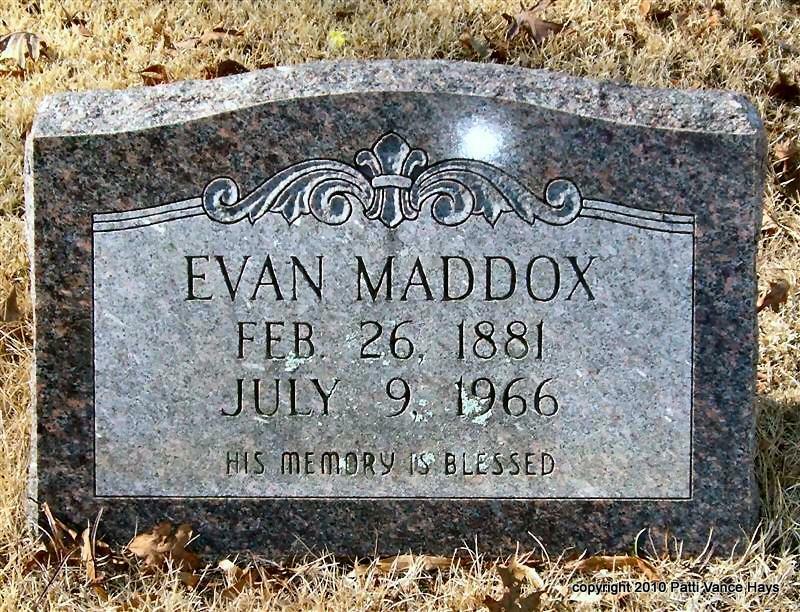 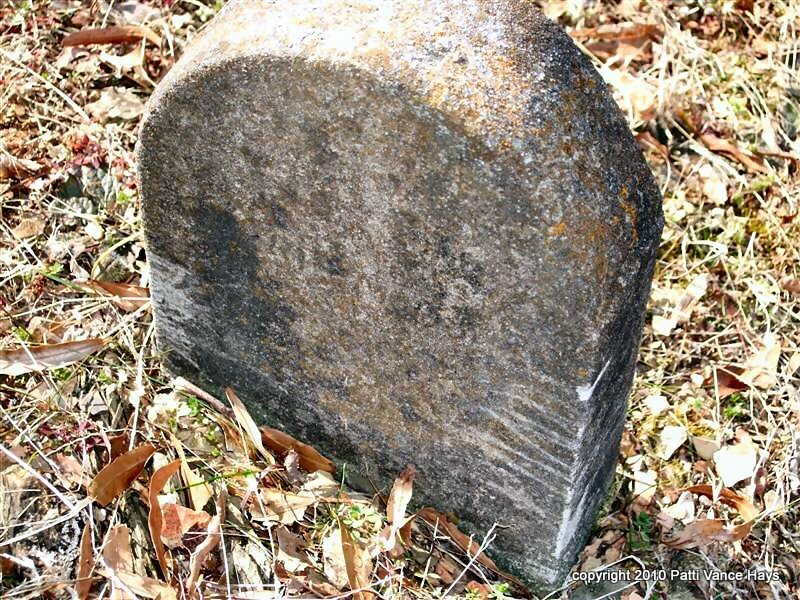 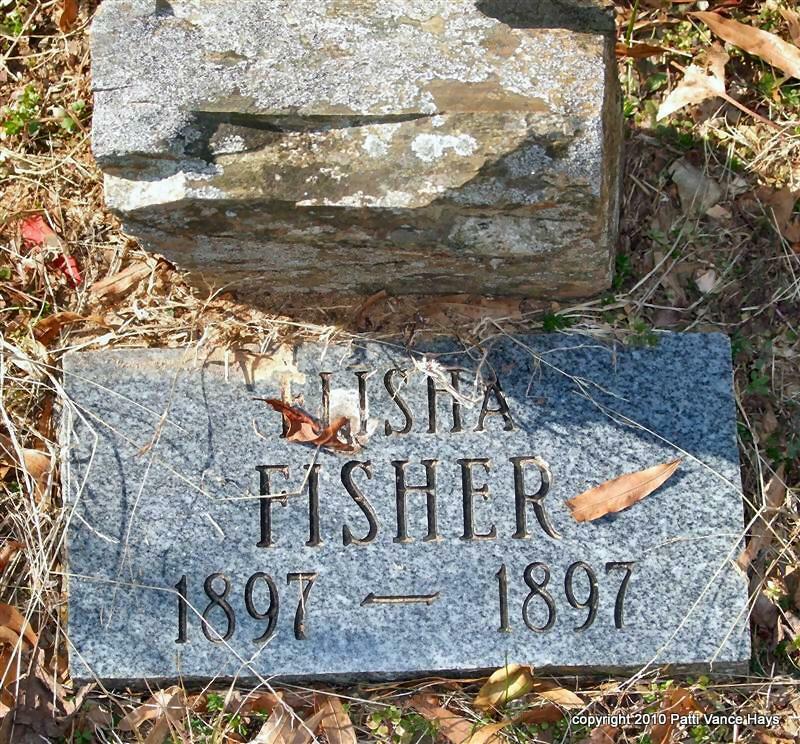 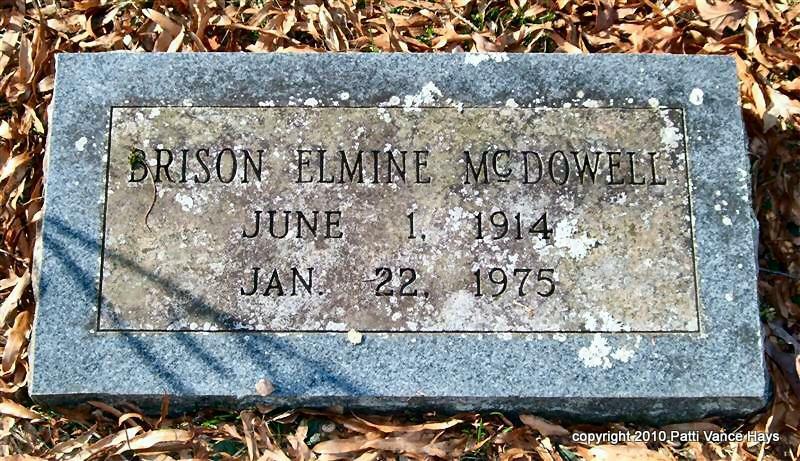 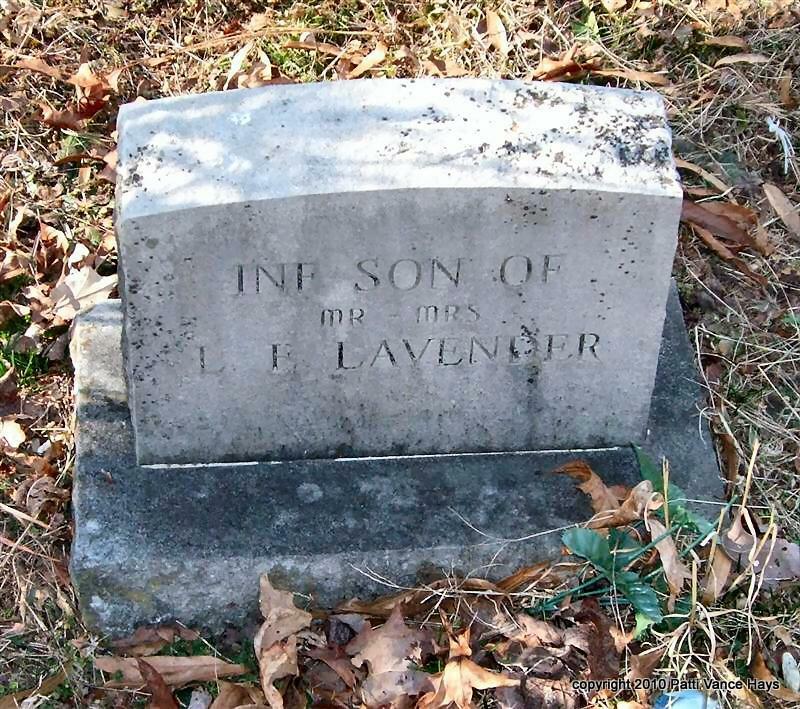 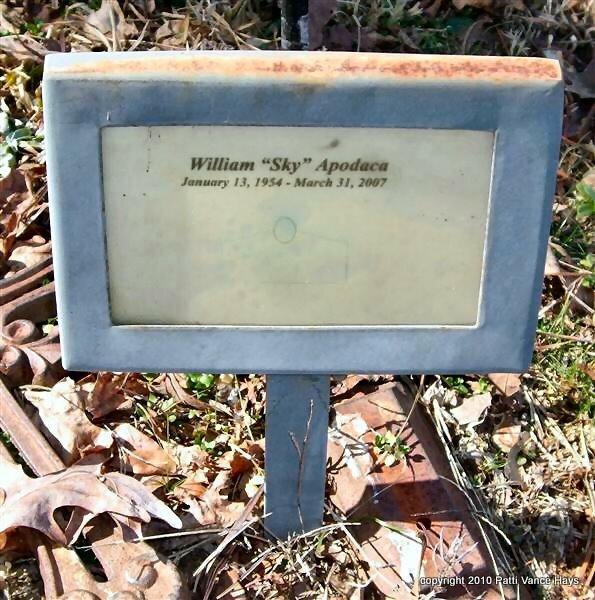 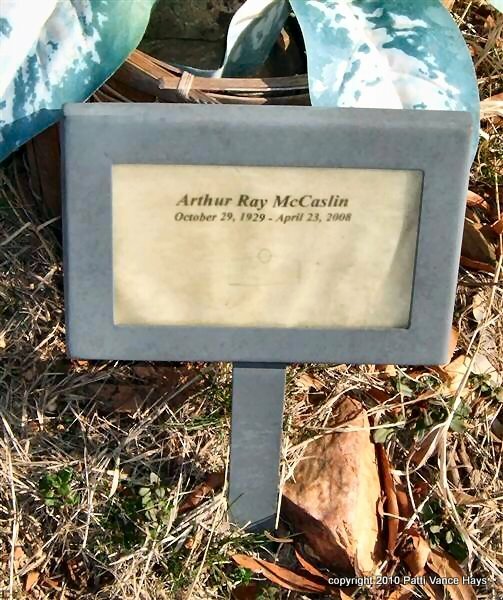 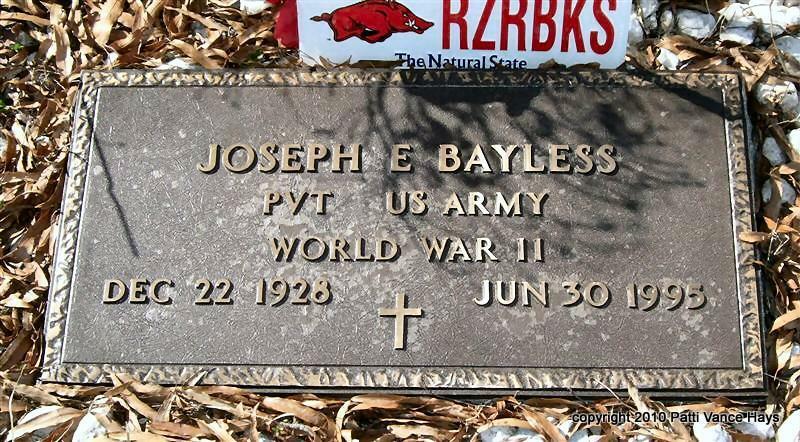 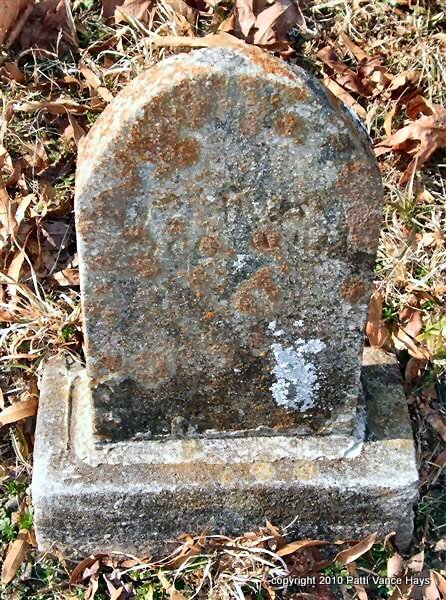 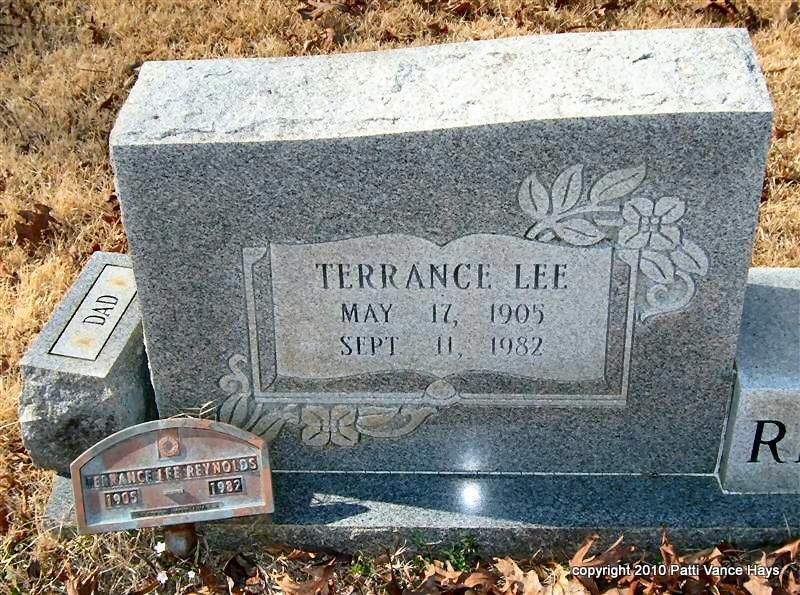 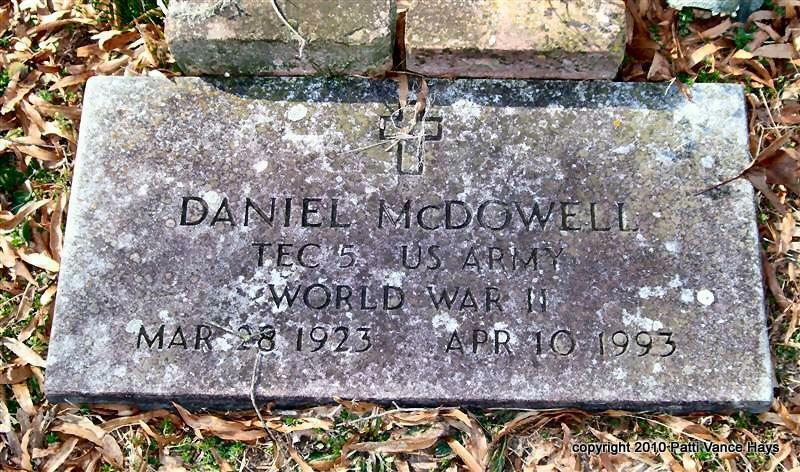 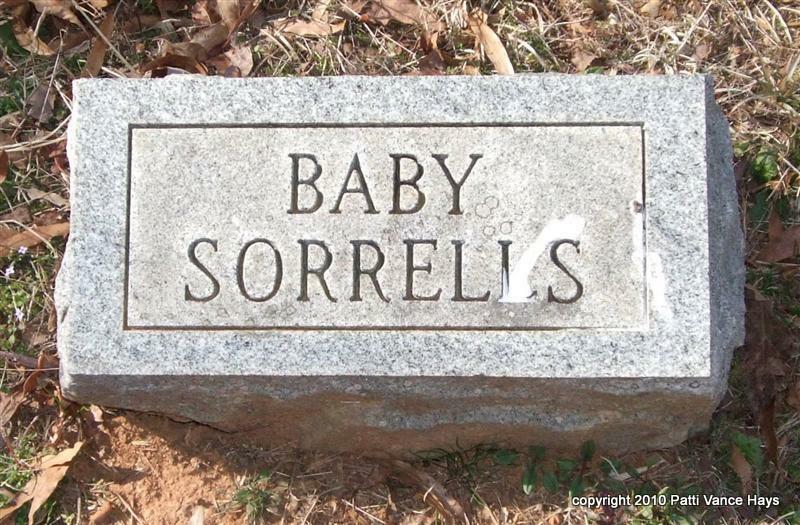 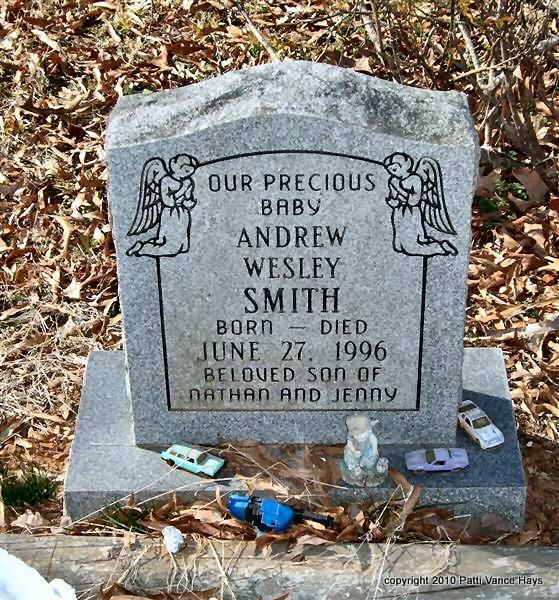 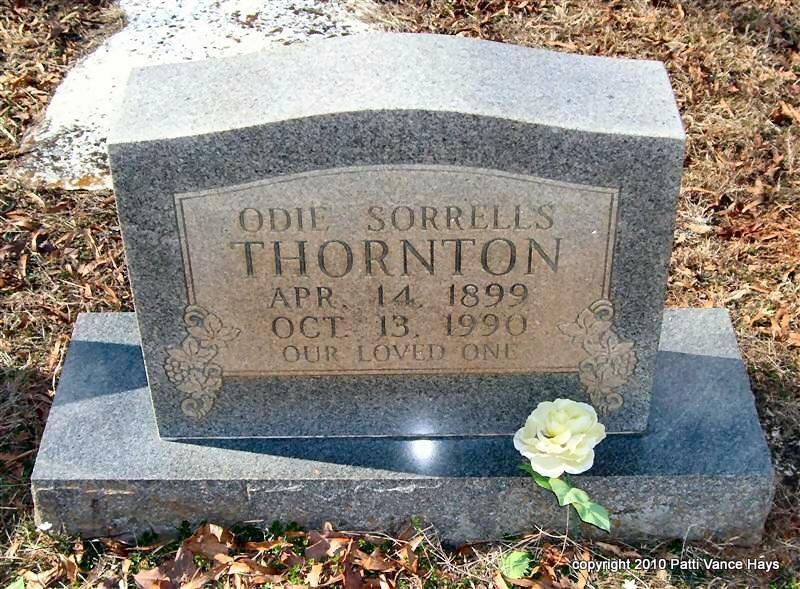 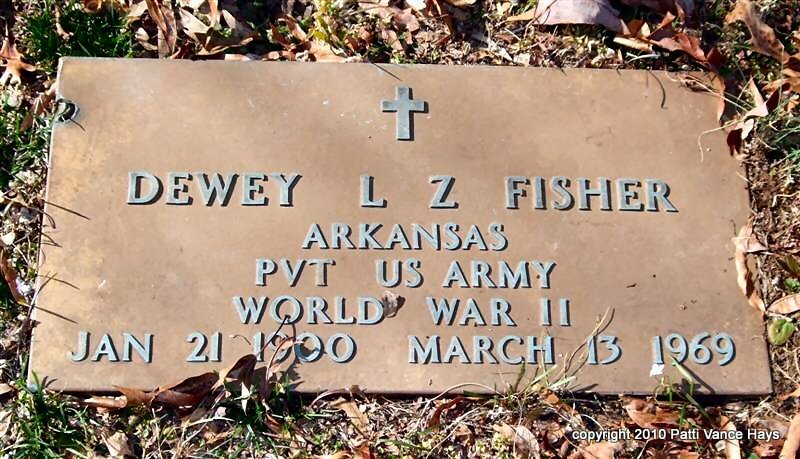 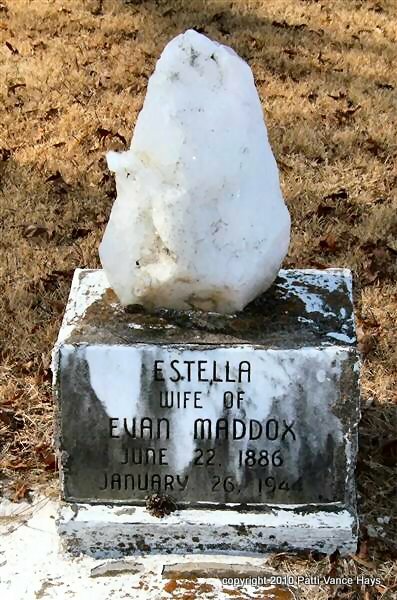 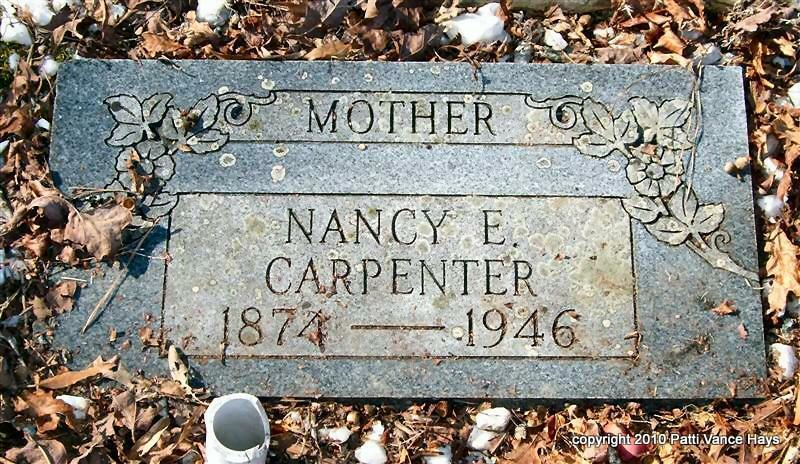 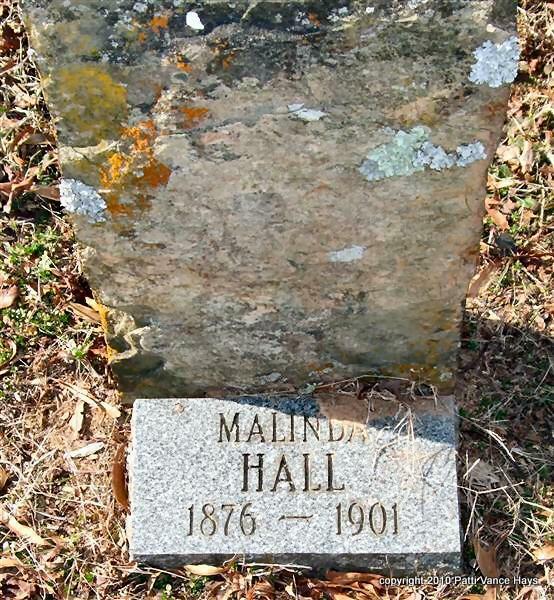 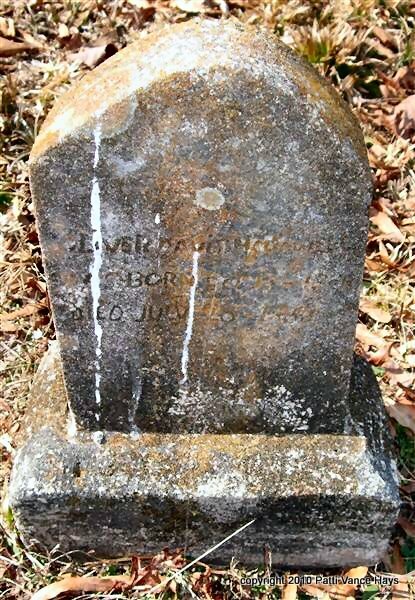 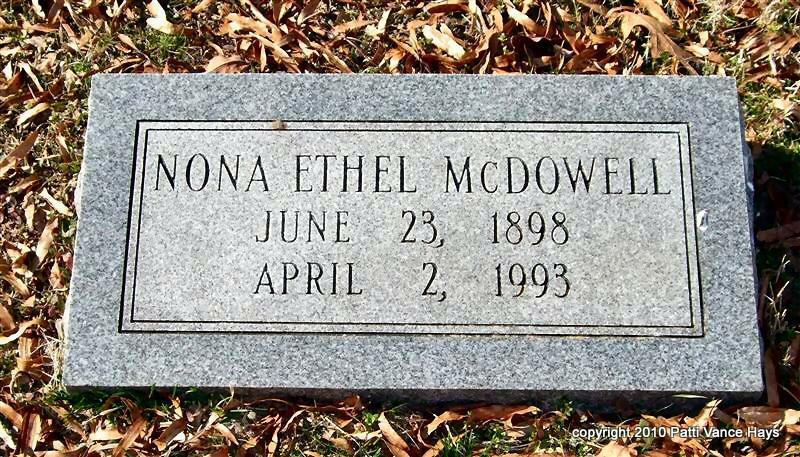 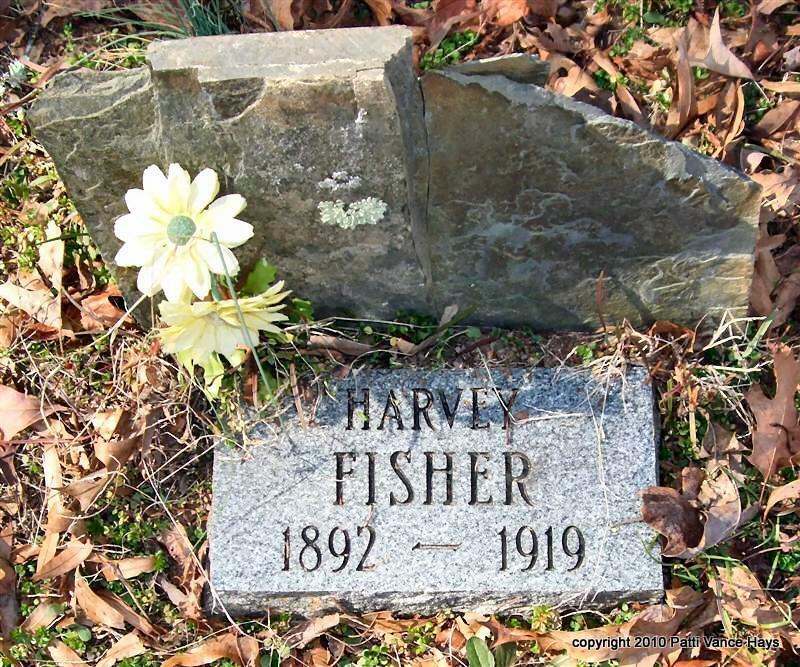 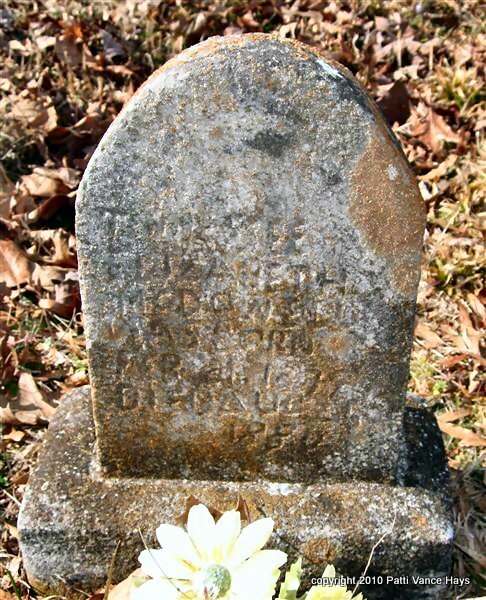 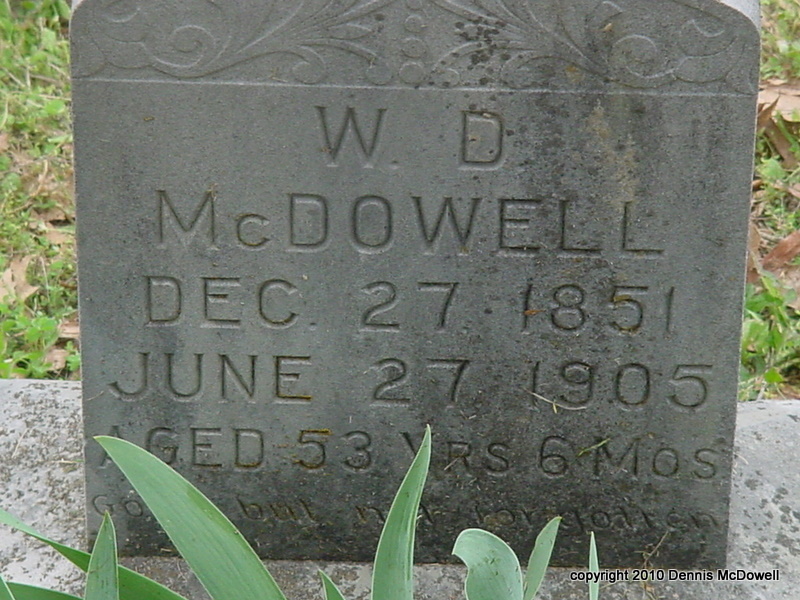 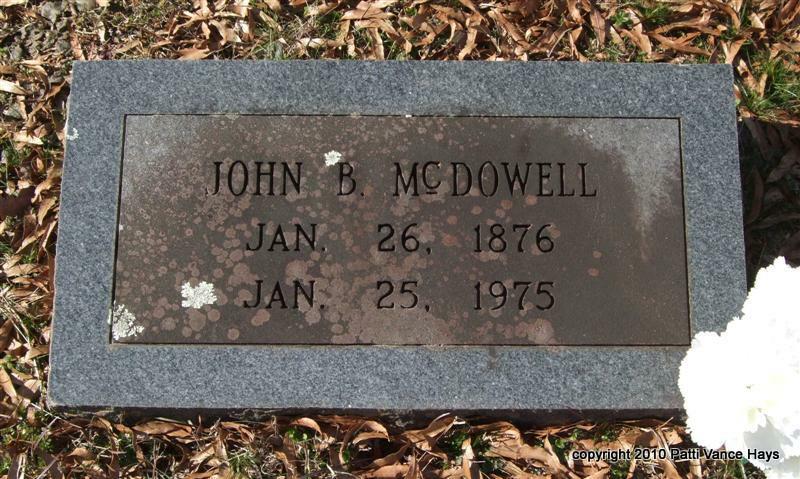 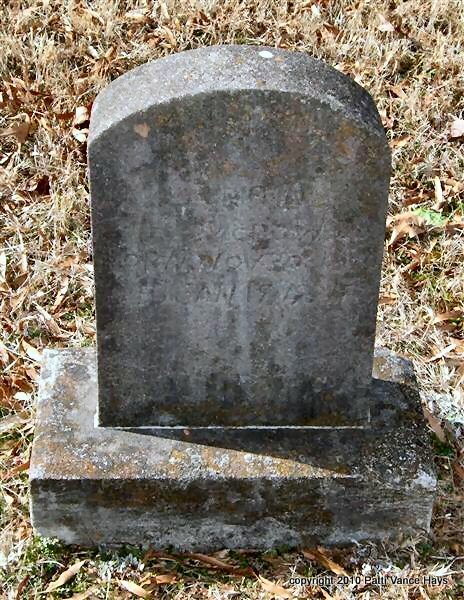 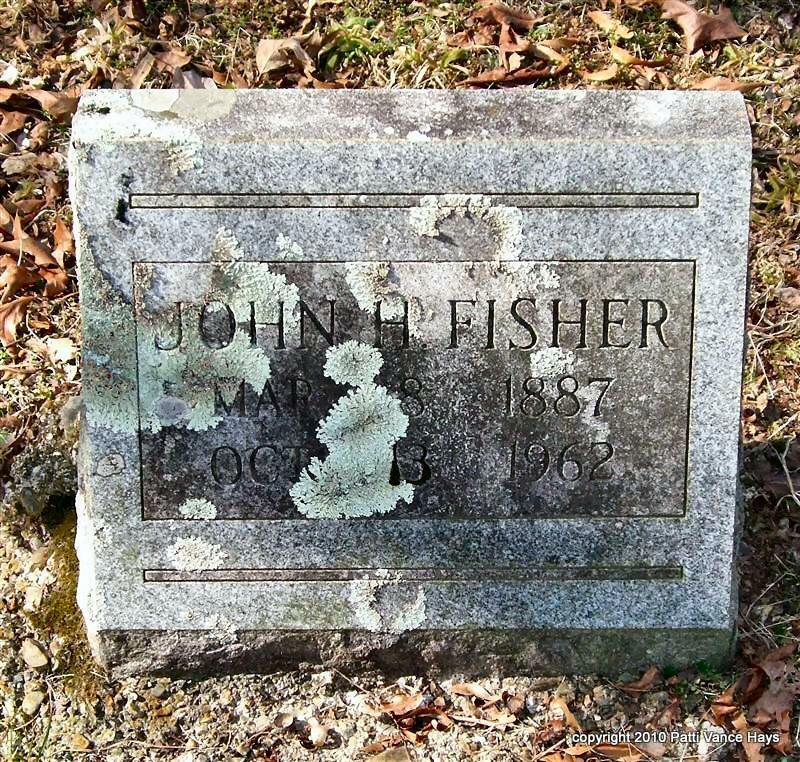 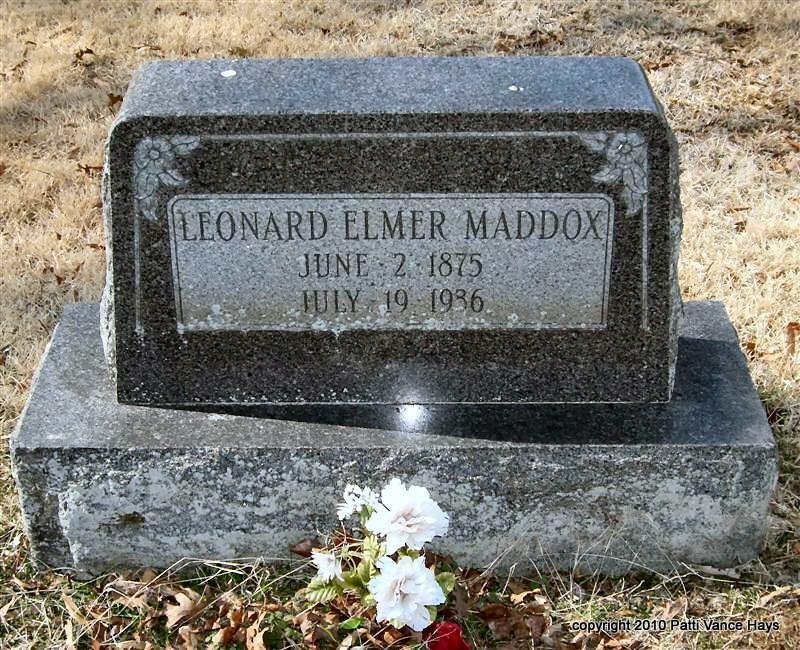 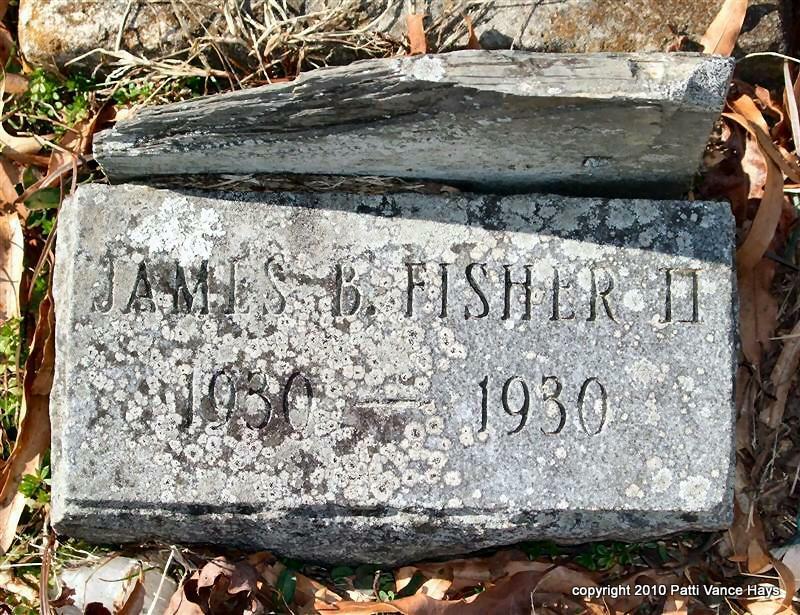 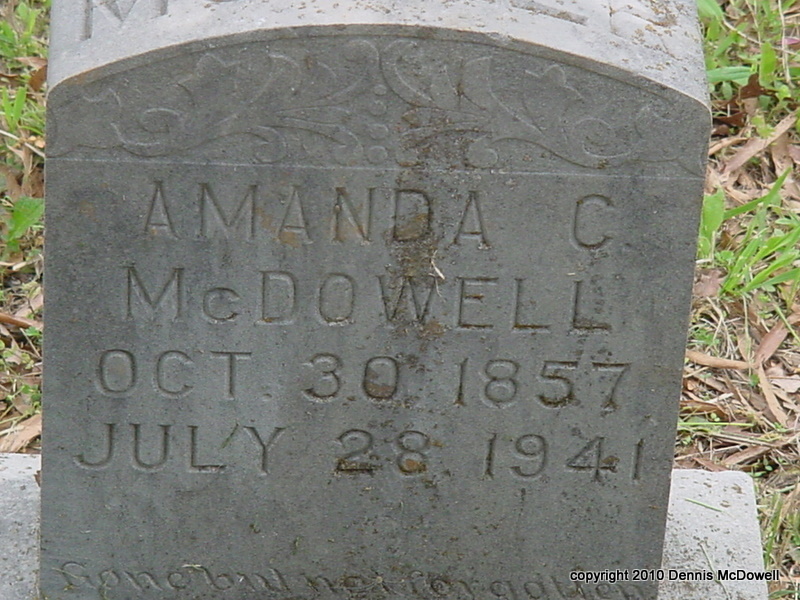 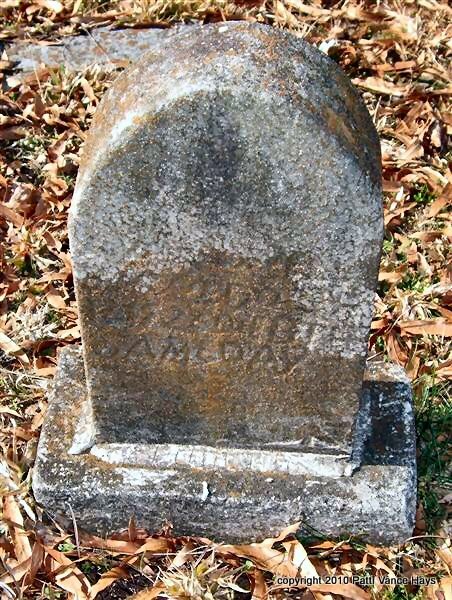 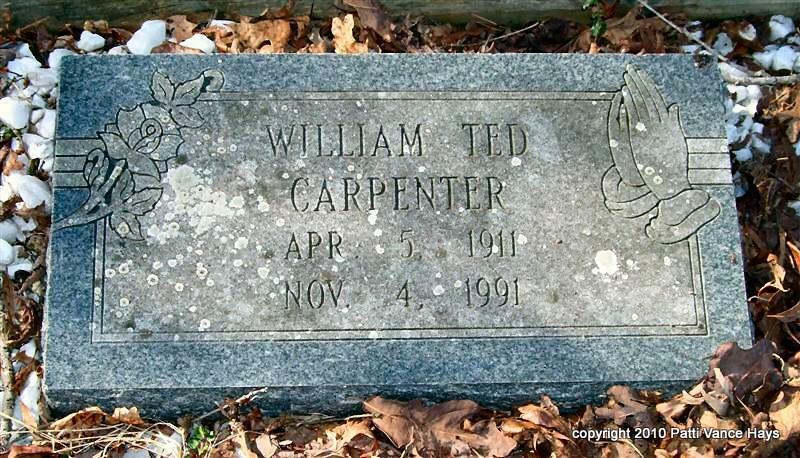 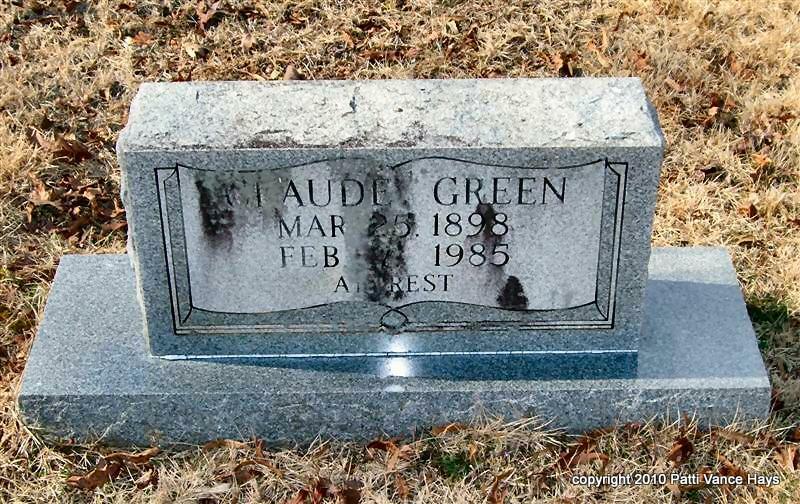 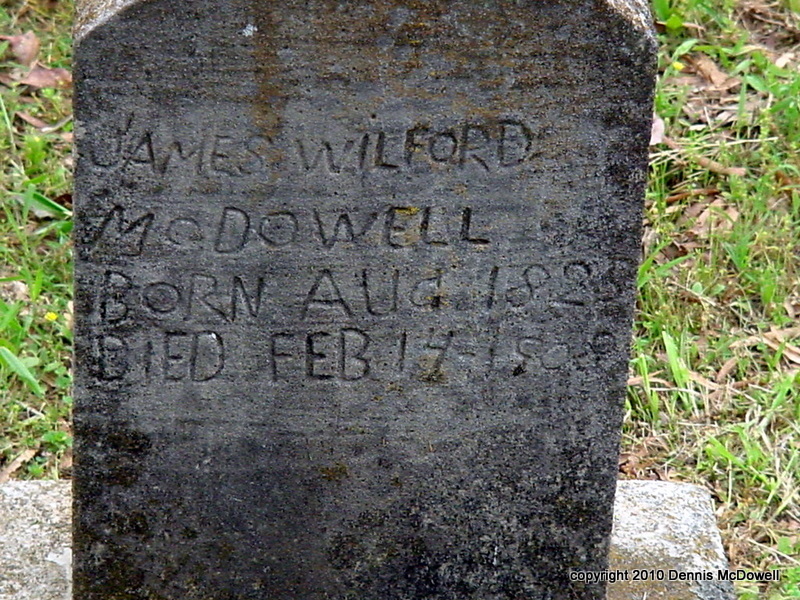 The tombstone photos may be found by clicking on the underline names (or words). 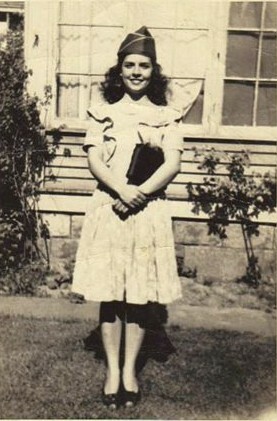 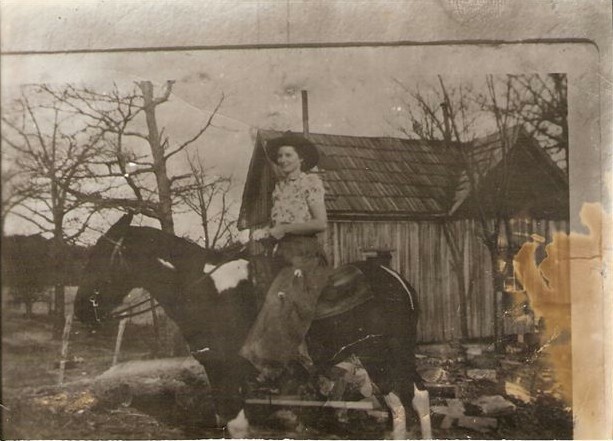 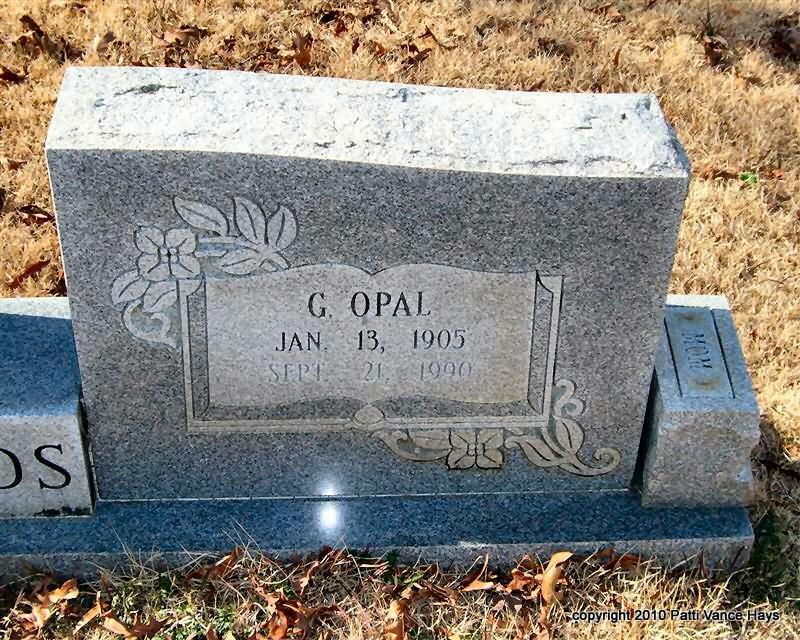 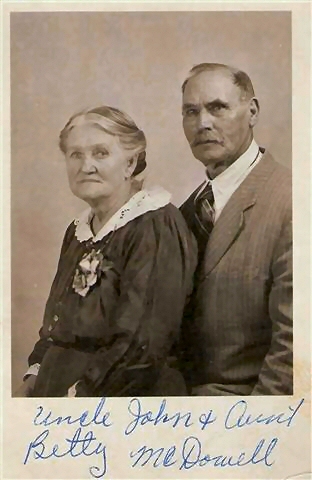 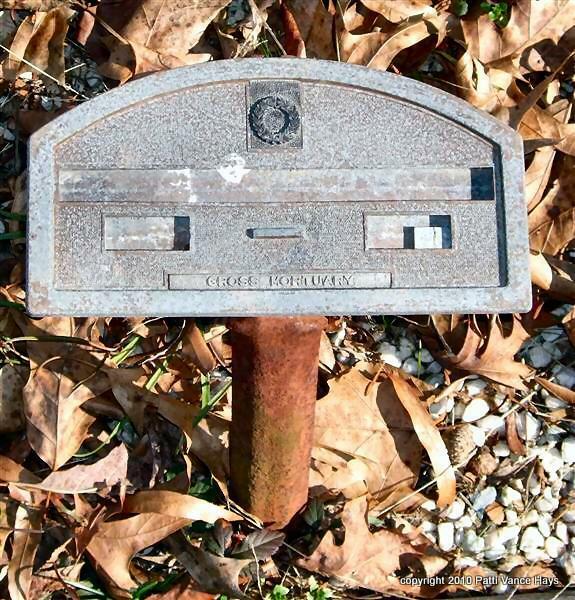 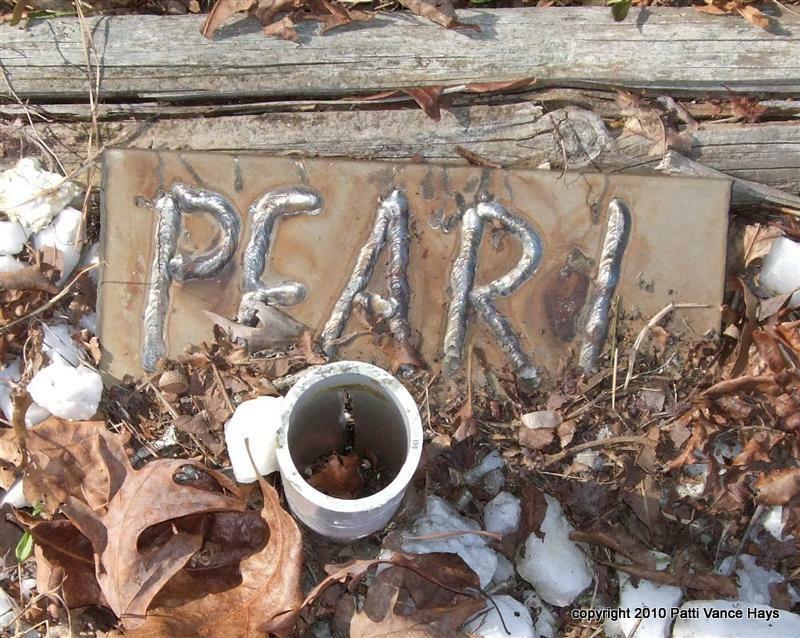 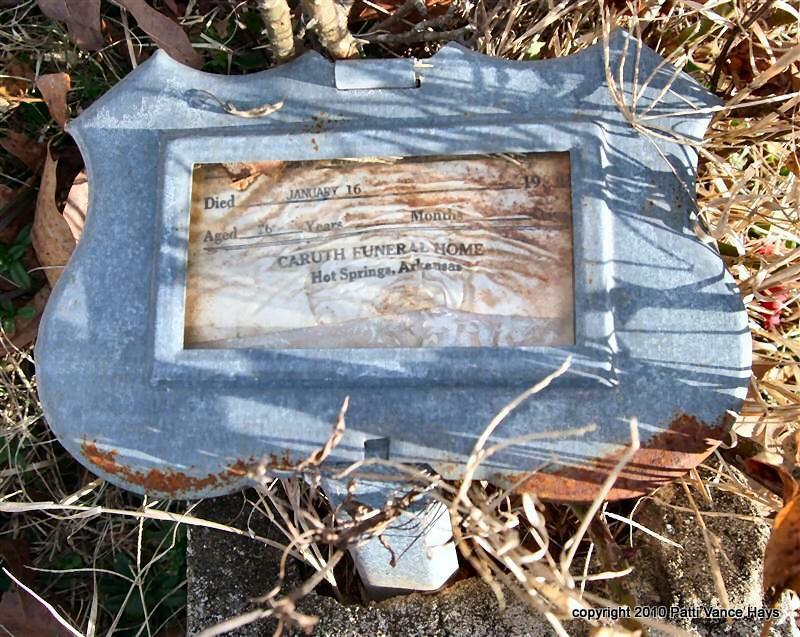 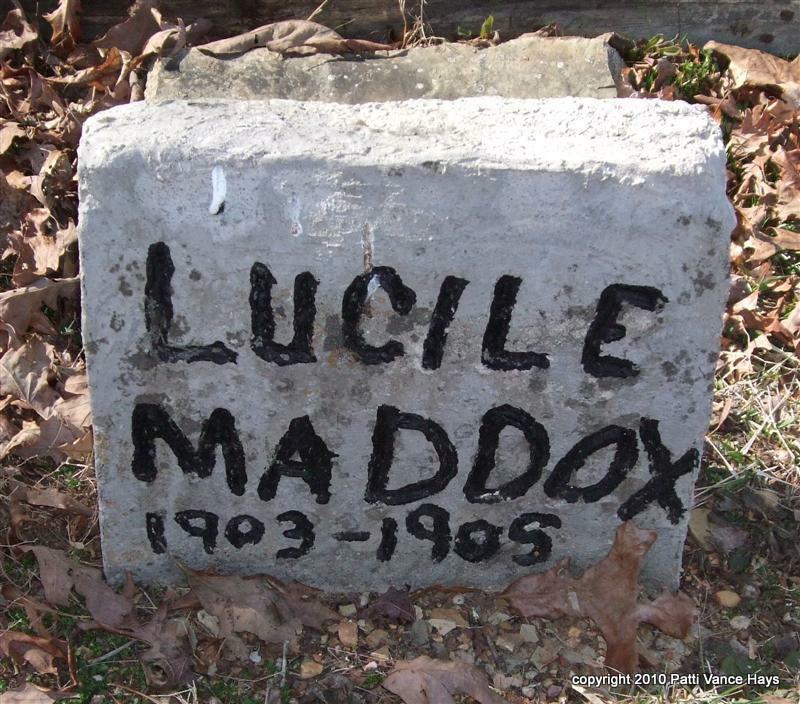 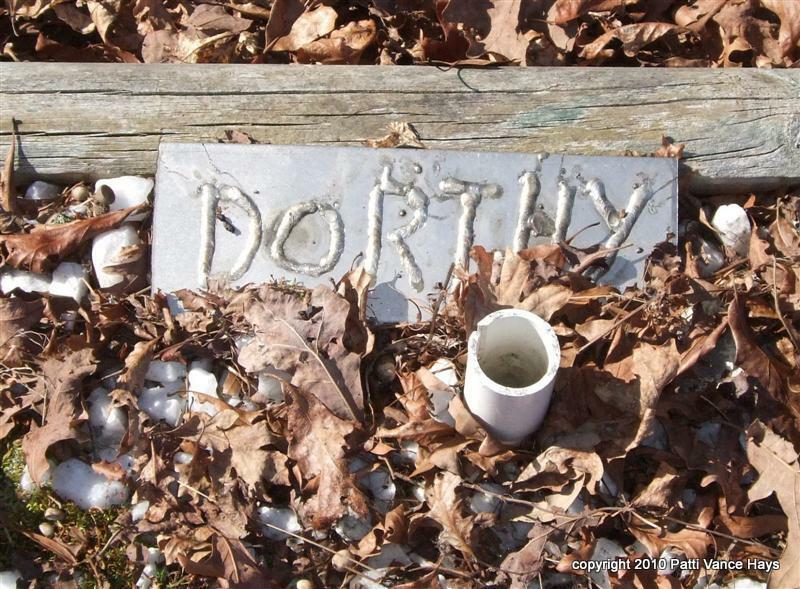 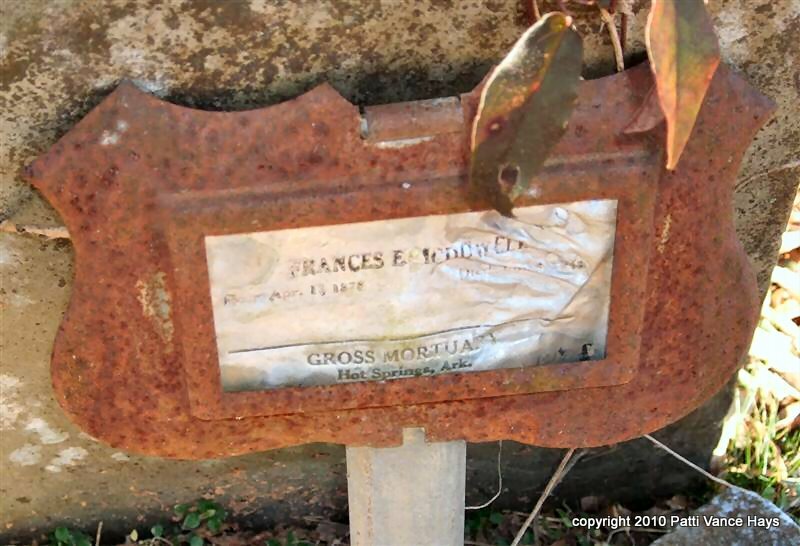 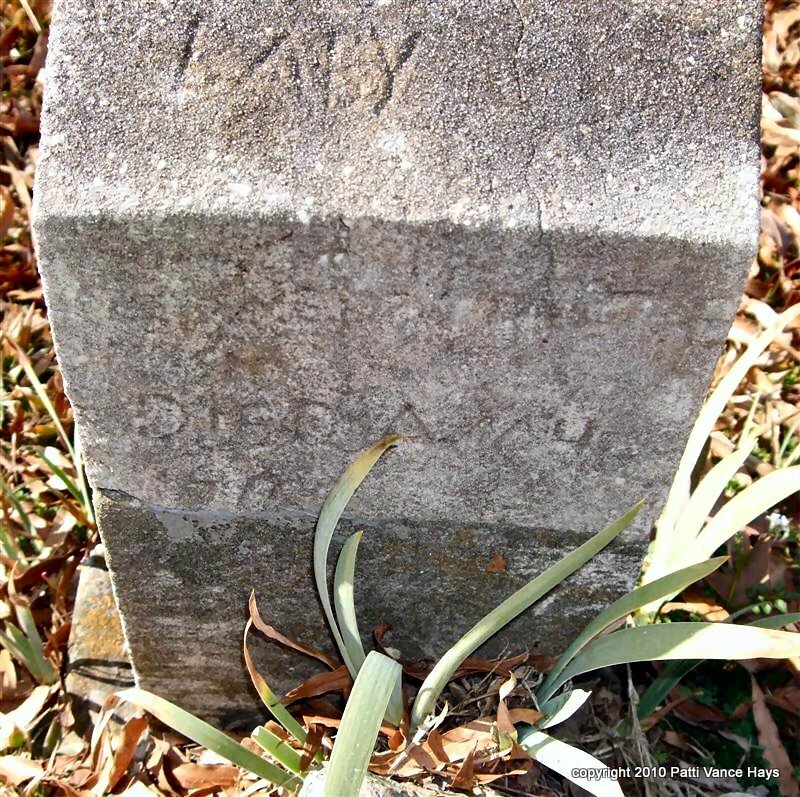 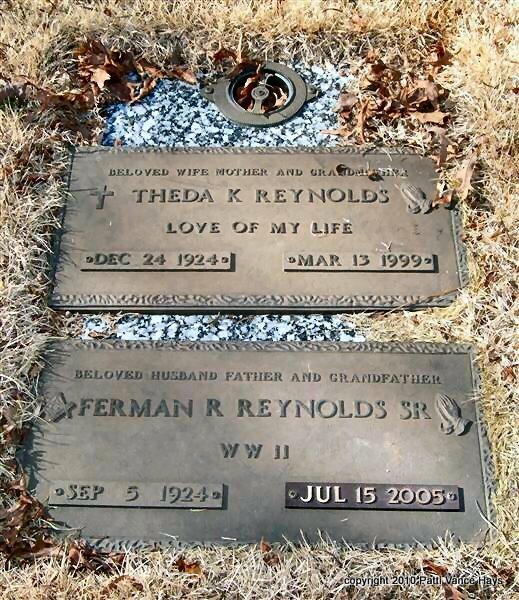 The tombstone photographs are the property of Patti Vance Hays, Dennis McDowell and Bettye McDowell Jarrell. 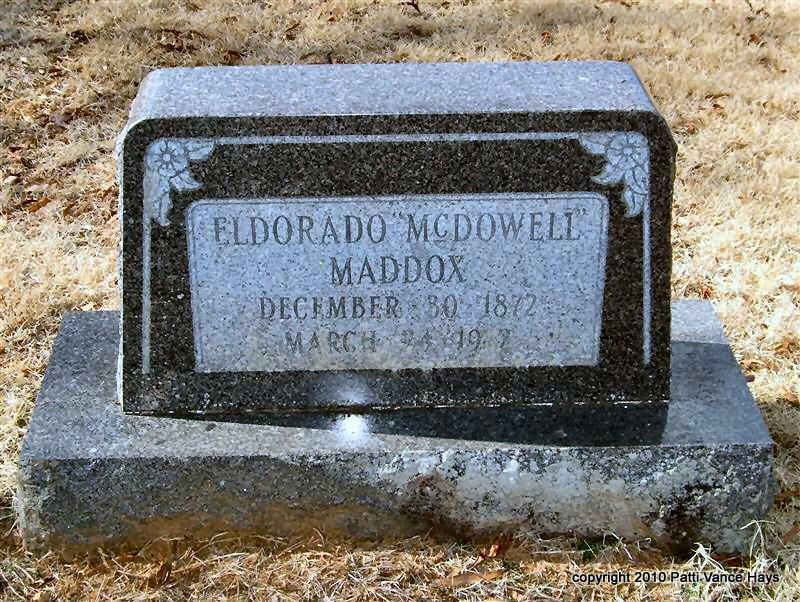 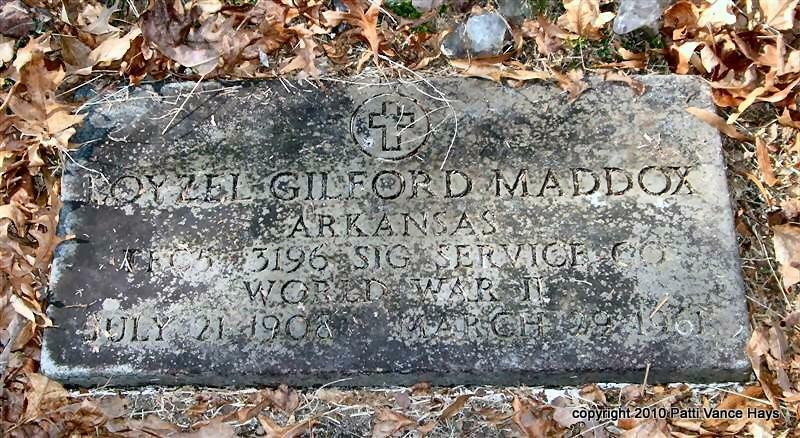 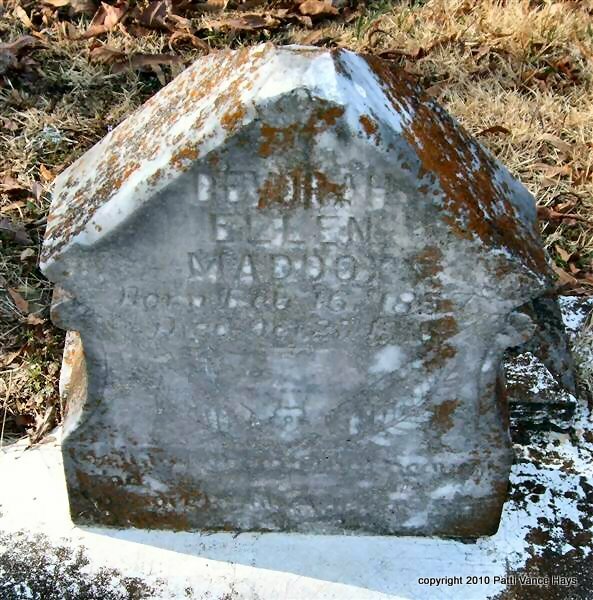 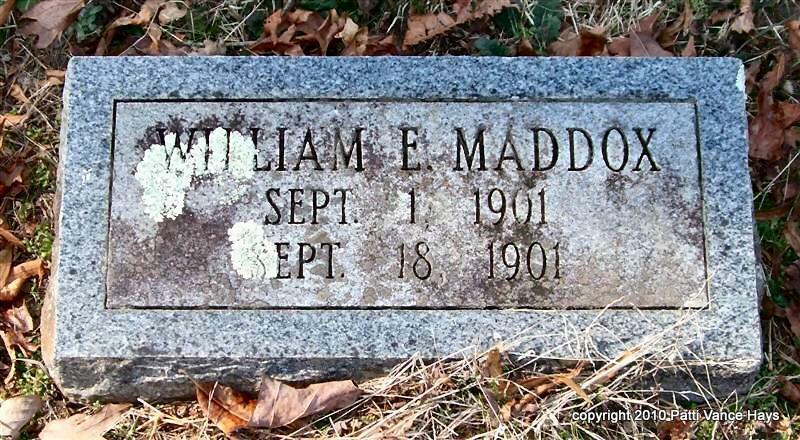 Maddox, Estella 6-22-1886 1-26-1944 "Wife of Evan Maddox"
d/o Henry M. and Belle Dillon Maddox, Jr.
"Beloved Son of Nathan and Jenny"
Following are ones seen by Debra and unable to read February 2010. 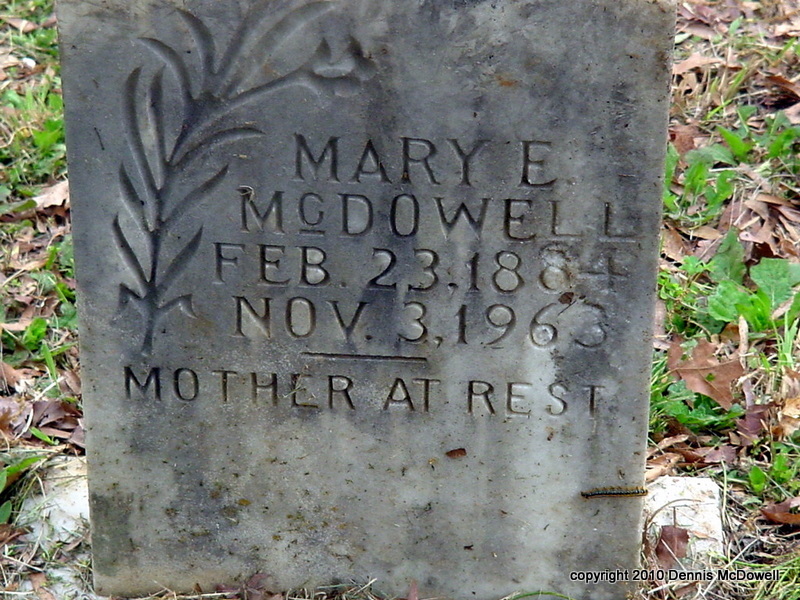 Some of these may be the unknowns that are listed above.